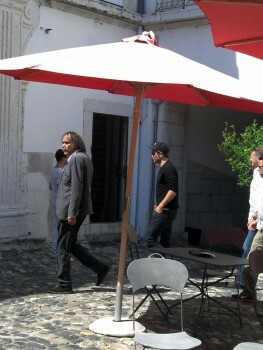 VSantoss shared with us her pic of Rob in Portugal today. 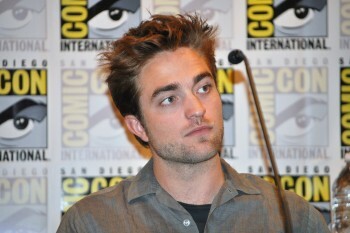 So happy for her and all the other fans that get to meet him during his Cosmopolis promo stop there. 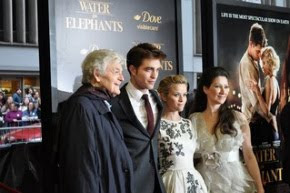 I NEED a pic with Rob!!!! He was so sweet with us but his bodyguard told us later.. he looks handsome!!!!!! !